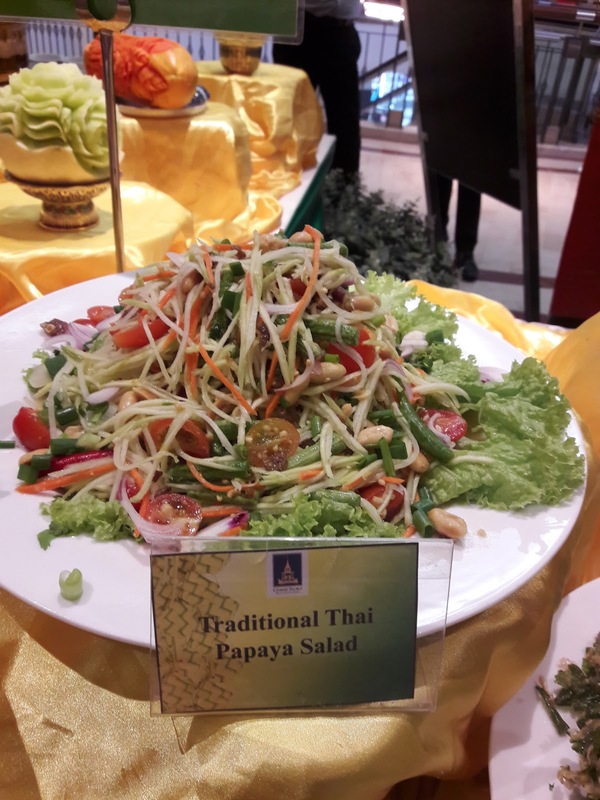 This Ramadhan, Chakri Palace is delighted to once again hold a buffet of Thai cuisines and local favourite dishes specially for “Tantalizing Tastes of Thailand” buffet promotion to be held at Imperial Chakri Palace KLCC and Chakri Palace Pavilion KL from 30th May 2017 onwards. 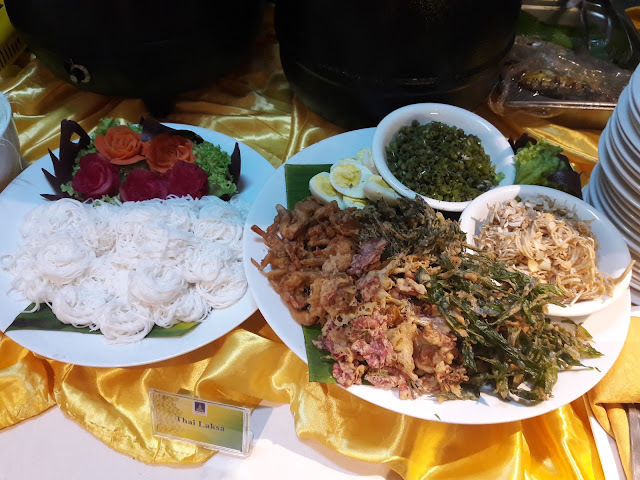 this special time of year, we are also introducing a variety of Malaysian favourites, including Rendang Daging Tok, Masak Lemak Gulai Daging, Ayam Kapitan and Nasi Beriani. 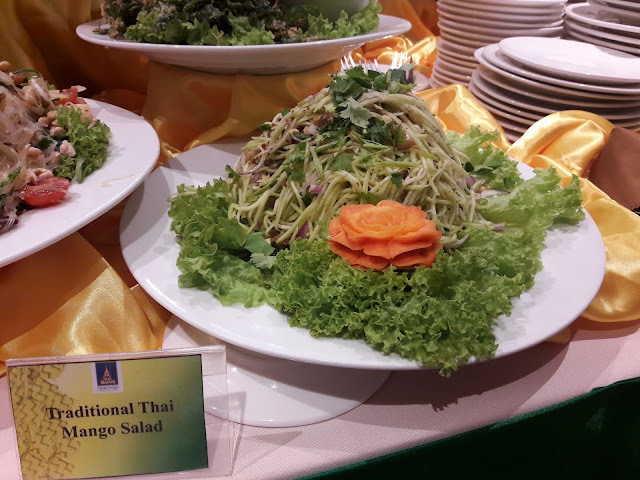 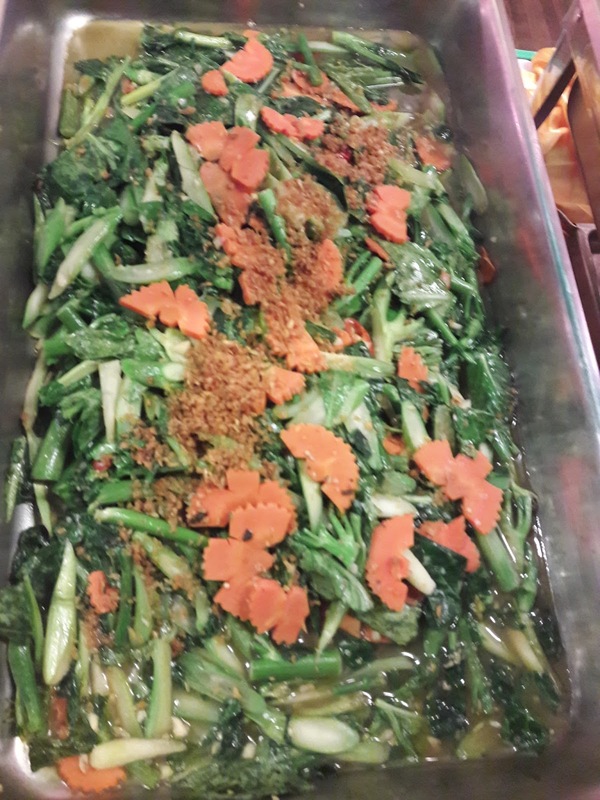 All the different types of Thai salads were very appetizing for a great start before the main meal. 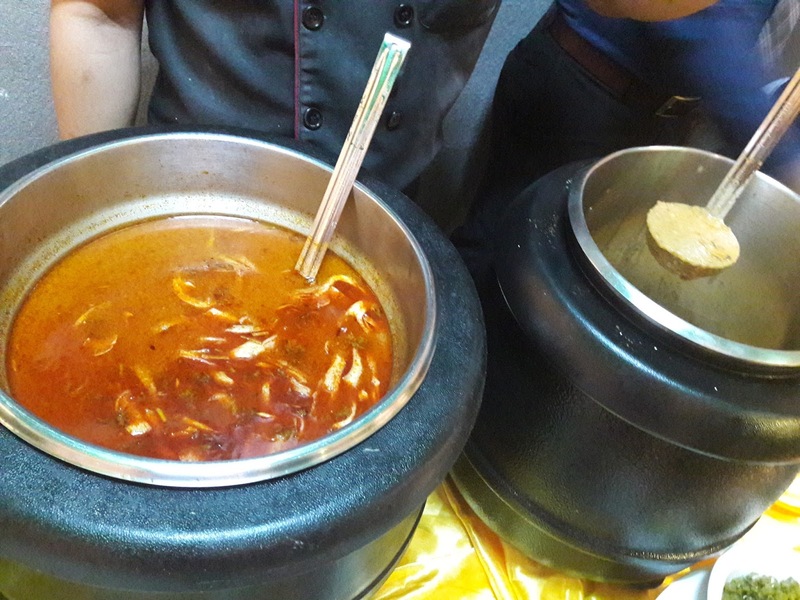 I love the Tom Yam soup, it was sour, salty, spicy and really tasty. 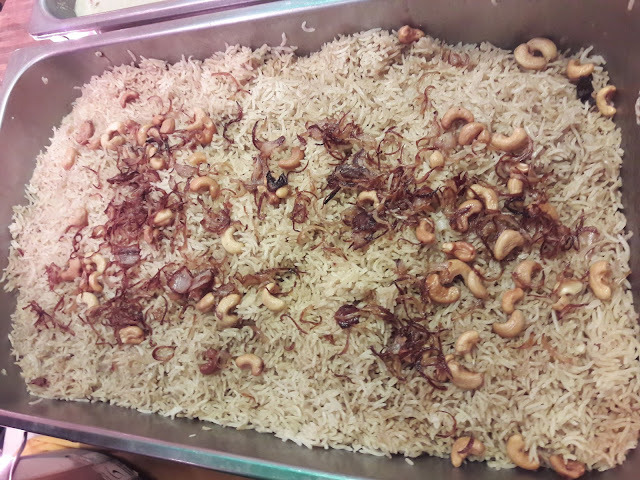 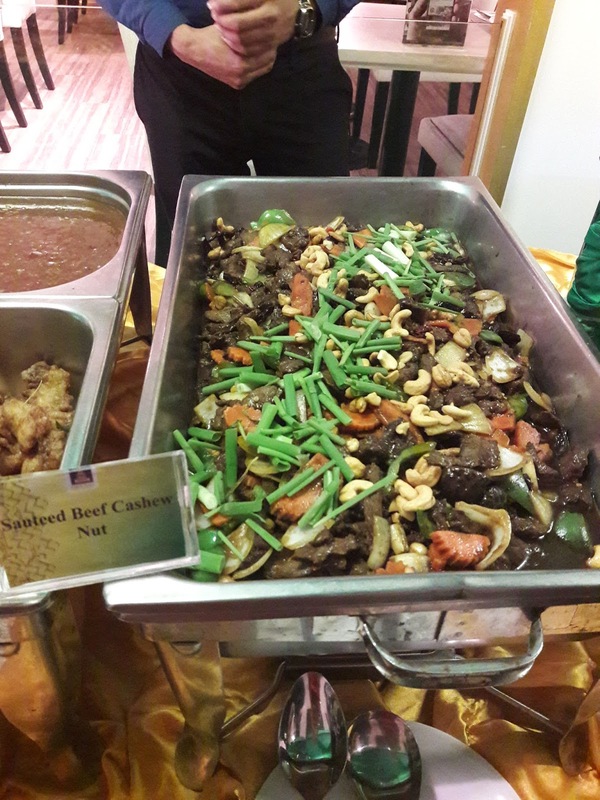 Nasi Beriani with cashew nuts & fried shallots was very delicious. 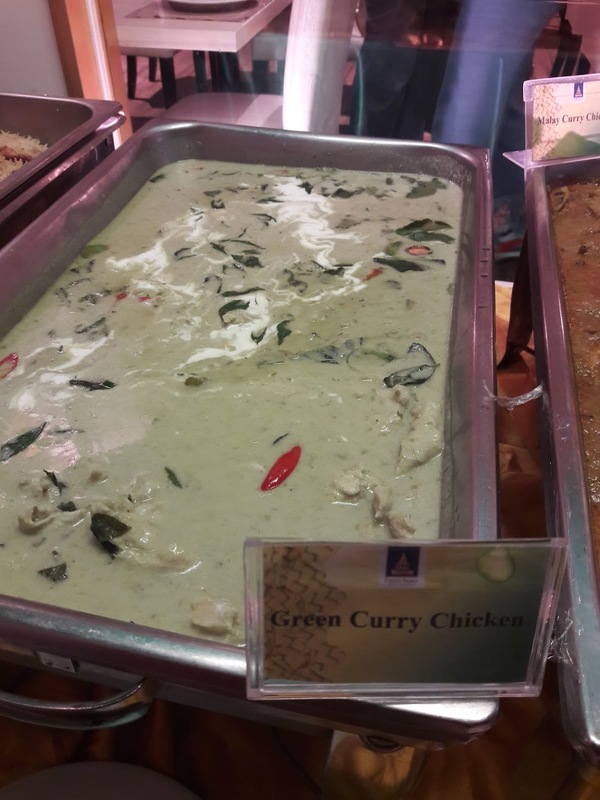 My son's favourite dish. 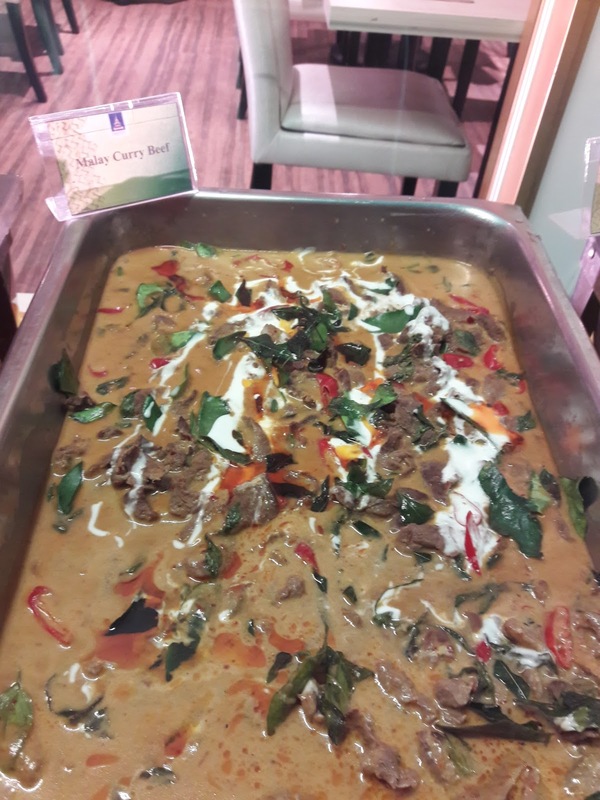 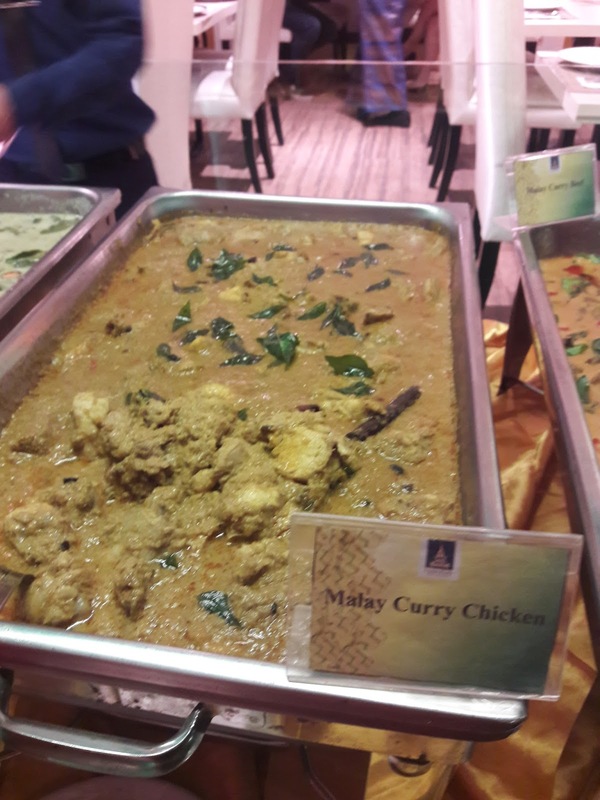 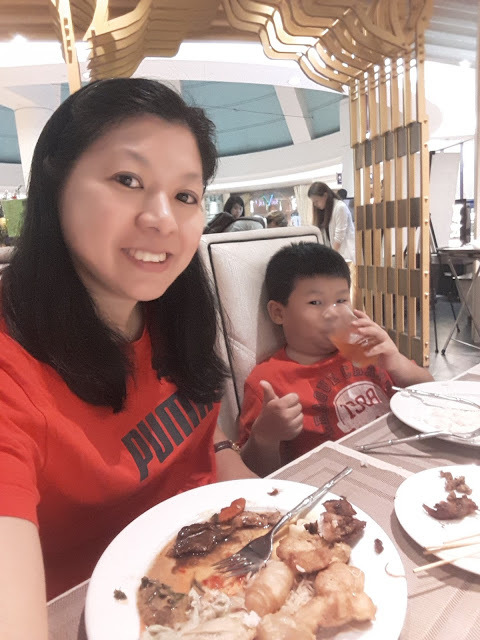 My favourite dish was the Malay Curry Beef because the beef was tender and the gravy was very tasty, not too spicy and just right for my taste bud. 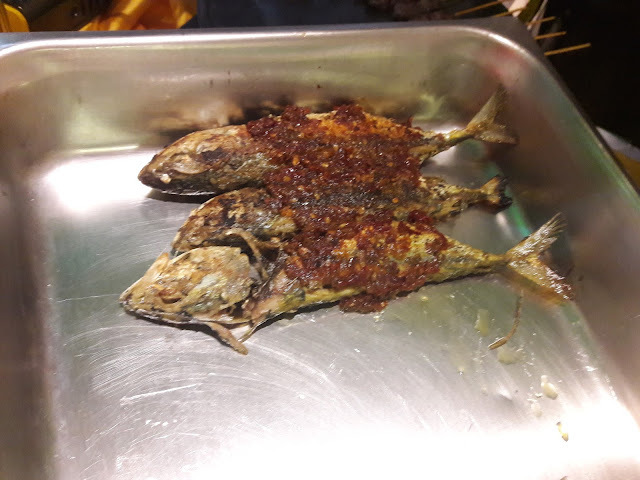 The fried fish was not that crispy but still tasted nice when eaten with the Samrod sauce. 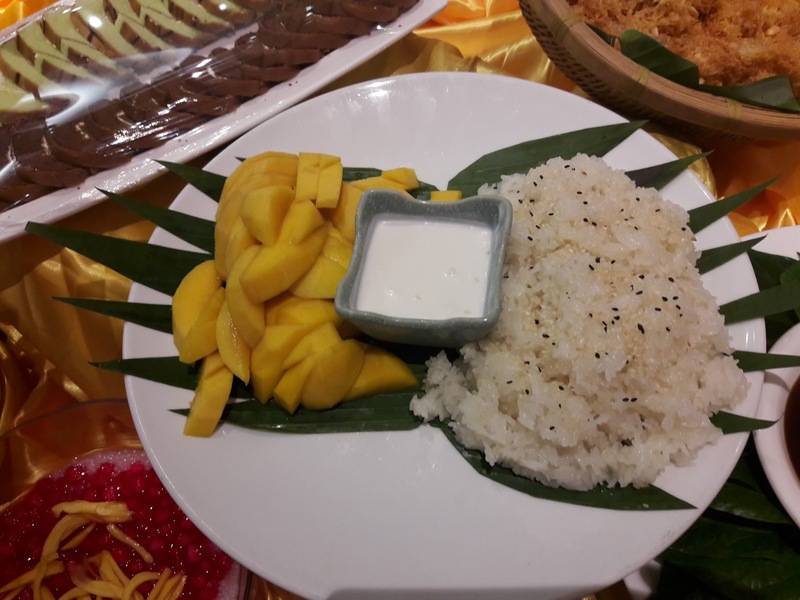 Mango Pulut - mango was fresh and sweet and tasted delicious with the glutinous rice. 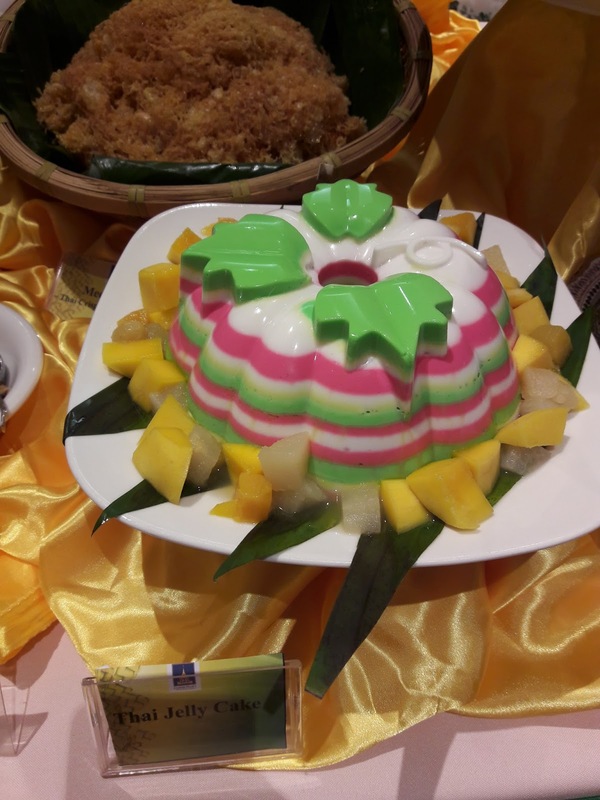 Thai jelly cake - very colorful and brightens up my day. 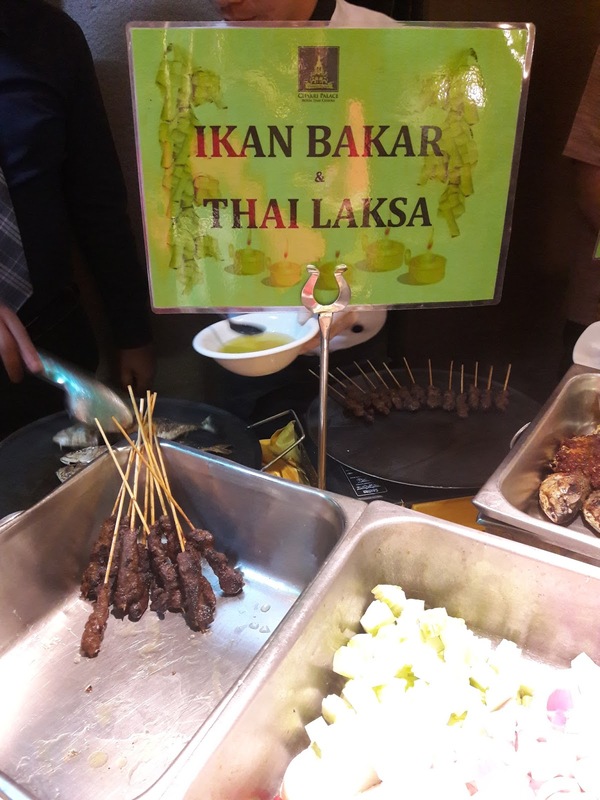 If you love sweet desserts, this would be your best choice. 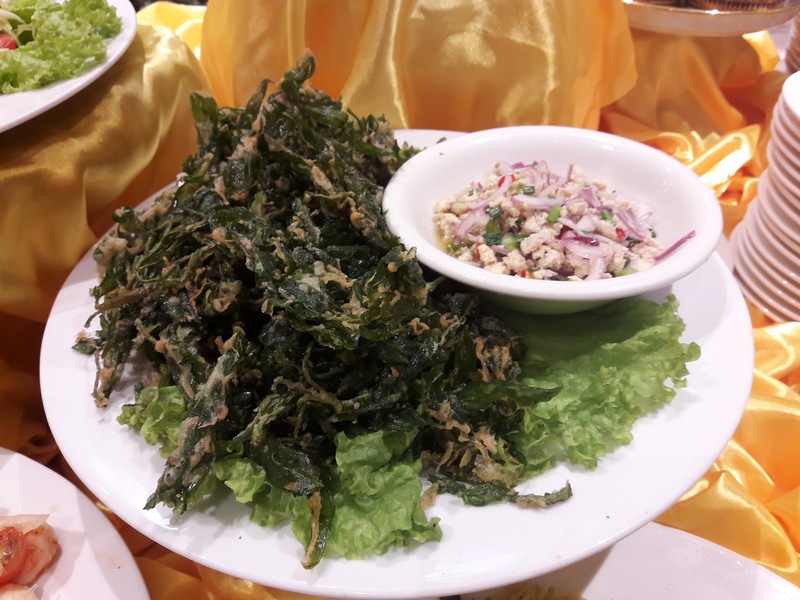 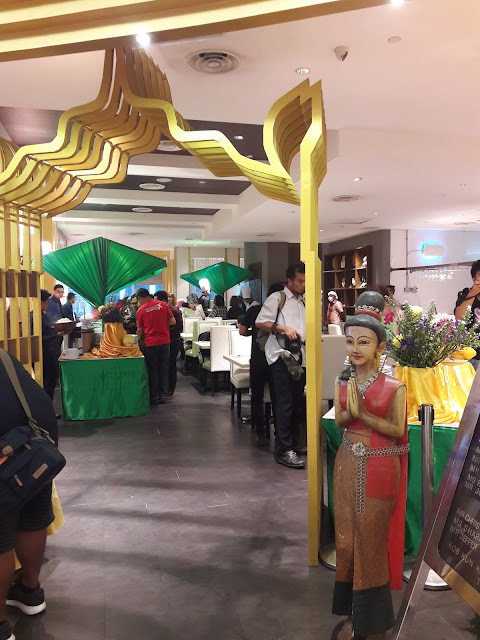 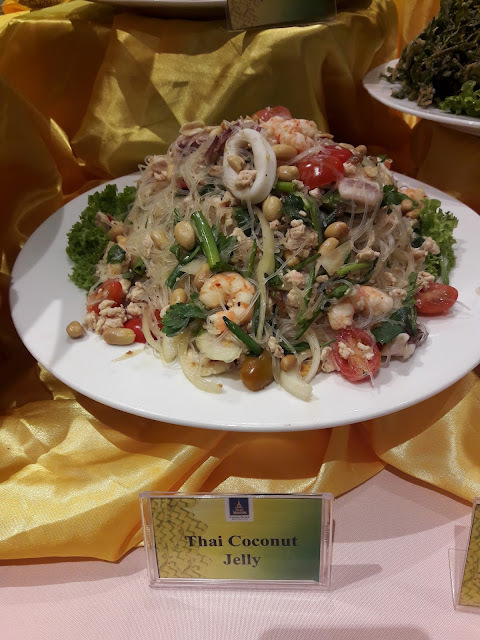 The Imperial Chakri Palace KLCC & Chakri Palace Pavilion “Tantalizing Tastes of Thailand” buffet dinner will be available daily from 30th May 2017. 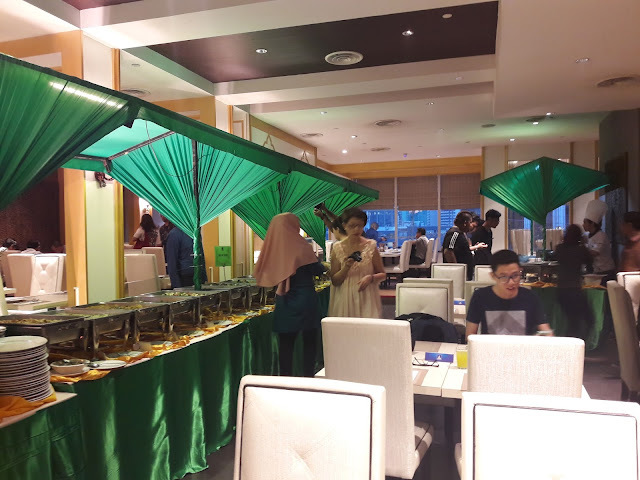 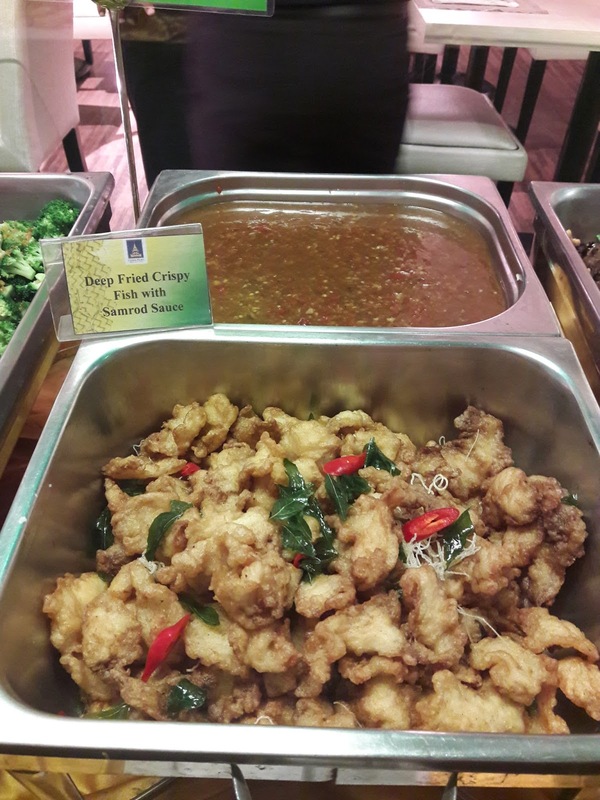 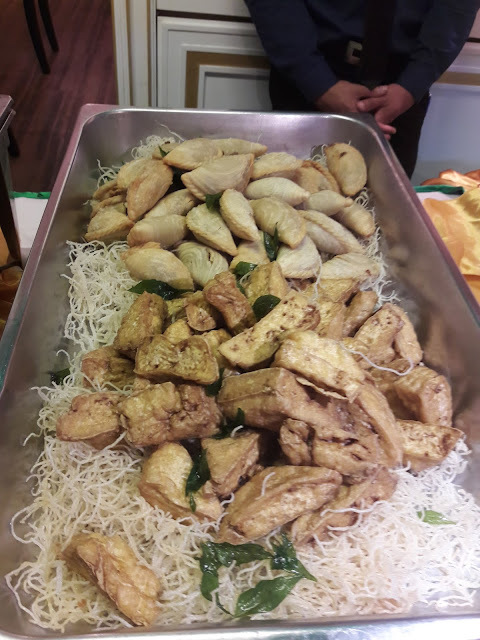 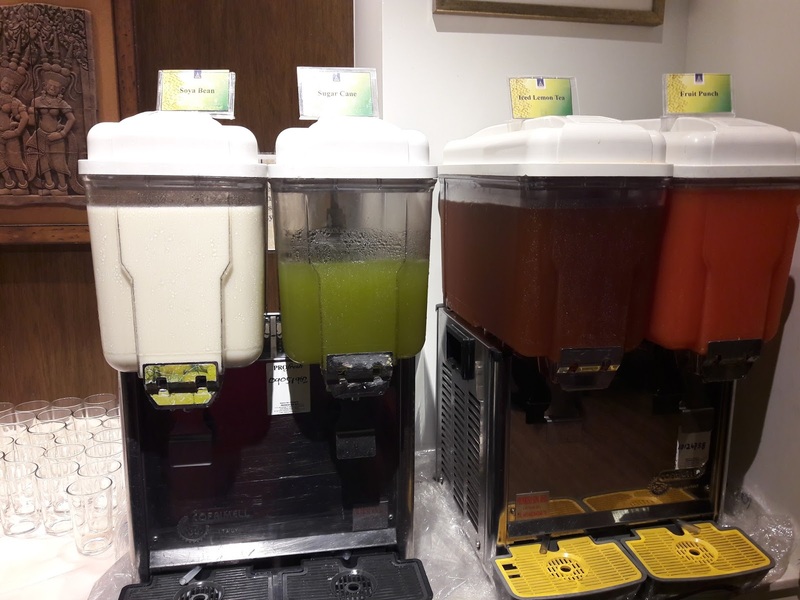 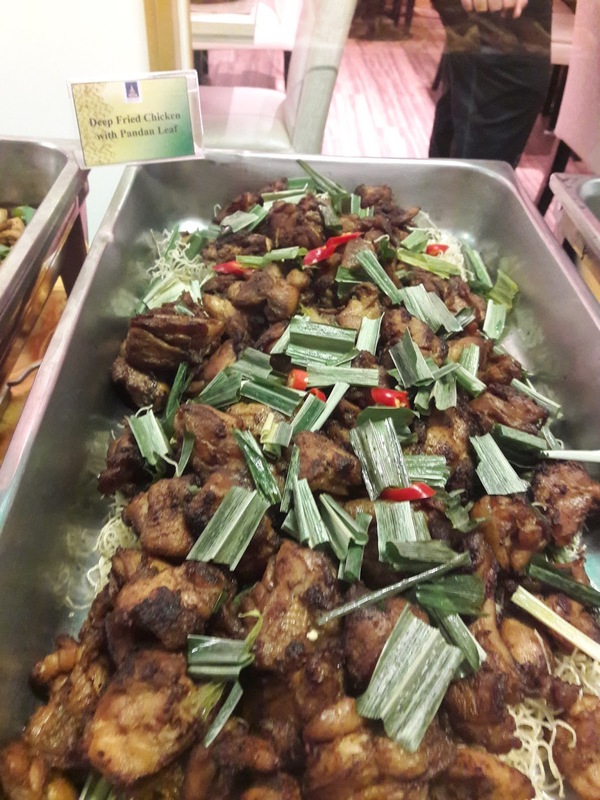 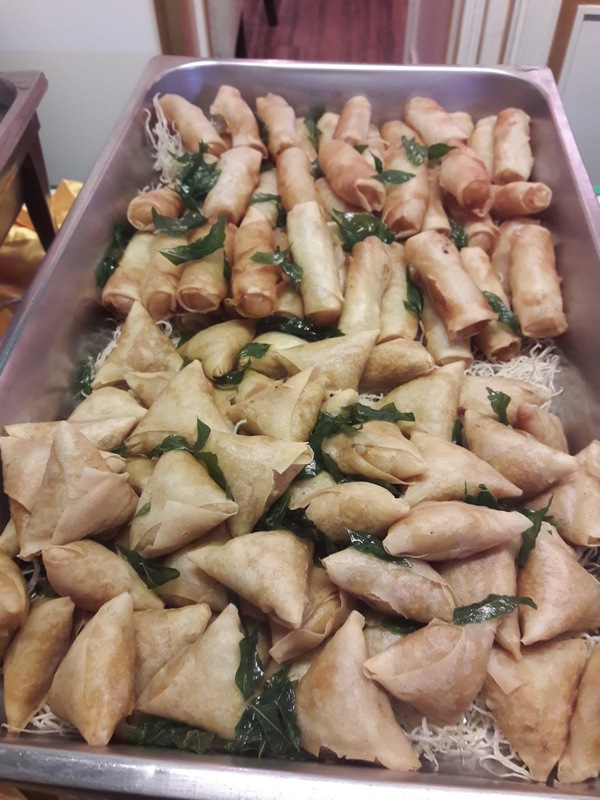 The buffet items are rotated from three different menus specially prepared for the month of Ramadhan and is open from 7.00 p.m. onwards. 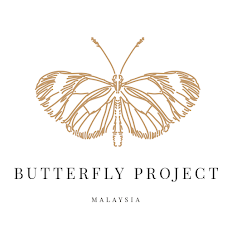 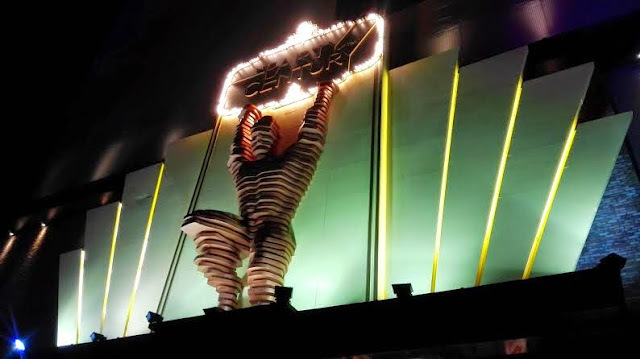 Priced at RM95.90++(KLCC) & RM85.90++ (Pavilion) per person for adults, RM49.90++ (KLCC) & RM42.90 (Pavilion) per child between six and ten years old and also for senior citizen (60 years old & above) whilst children under 6 dine for FREE. 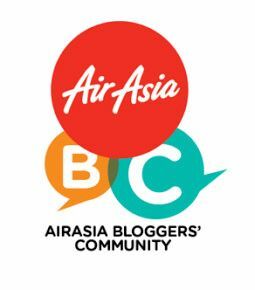 Early birds offer is applicable for period from 10 th April 2017 – 30 th May 2017 only. 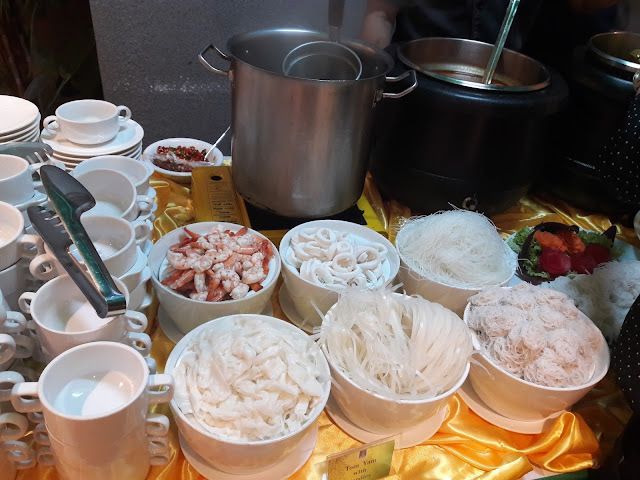 I love Thai food especially Tom Yam soup. 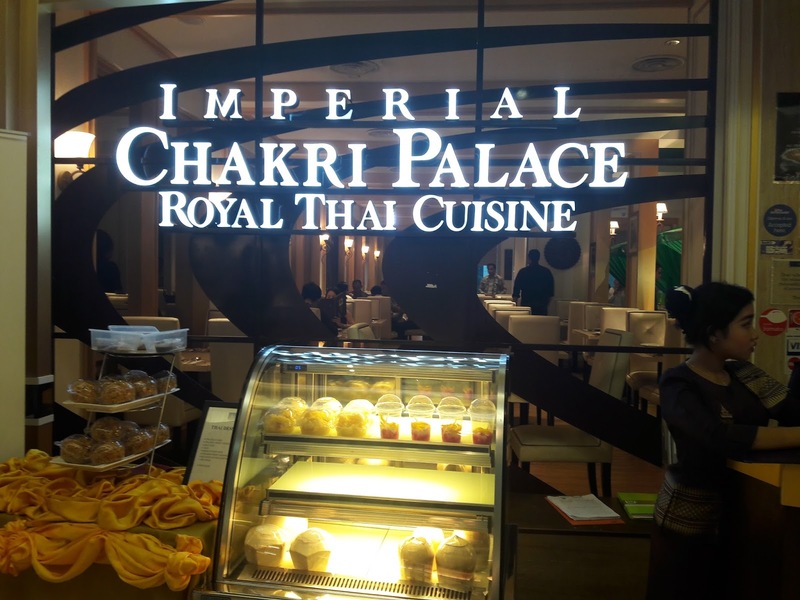 Would love to try the food at Chakri Palace. The Tom Yam soup is really tasty here.